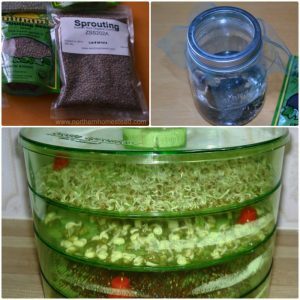 With limited space and possibilities only a few of us can grow everything we eat. 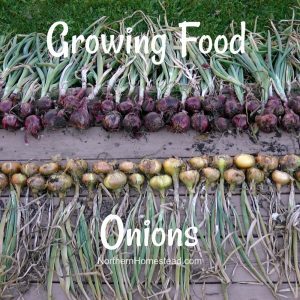 When choosing what to grow there are different approaches to it. 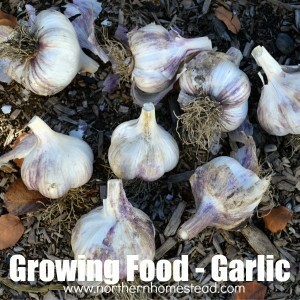 In the past we mostly grew what grows well here and we have had success with it. After giving it some more thoughts I think we can do better than that. One of the reasons we grow our own food is because we want better quality, locally and organically grown food. 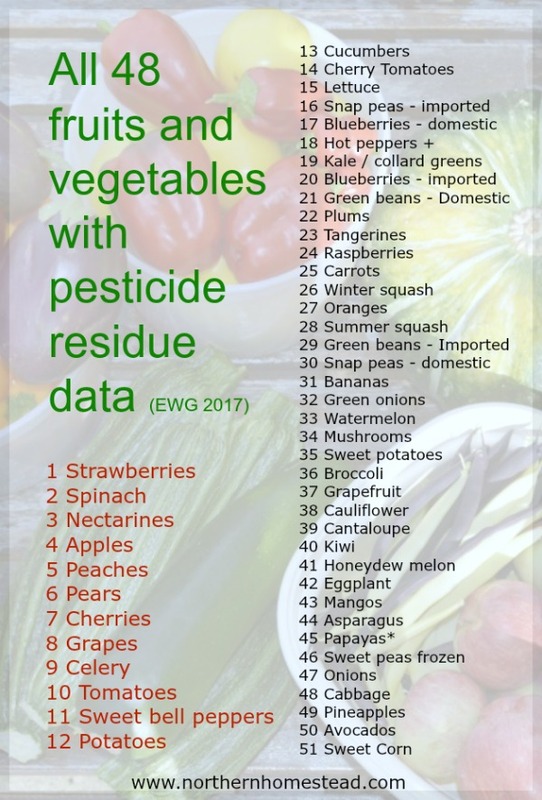 Foods that are not contaminated by pesticides. Environmental Working Group tells us that there is a difference, not all foods are contaminated alike. You may or may not have heard of The Dirty Dozen. Those are foods that have been contaminated the most. That does not mean that all other foods are grown pesticide free. These are the 12 of 50 most contaminated once. Note that this list changes from year to year. My first post was from 2014. Here is the list for 2017. See the actual list here. 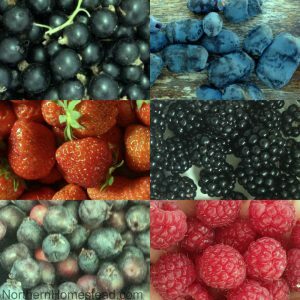 The optimal way would be to have all fruits and vegetables grown locally without pesticides, but since we only can grow a limited number, it is smart to grow the most contaminated ones. 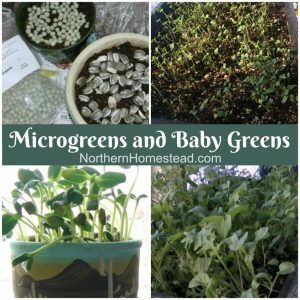 Most of them can be grown even in our cold climate, except nectarines and peaches. 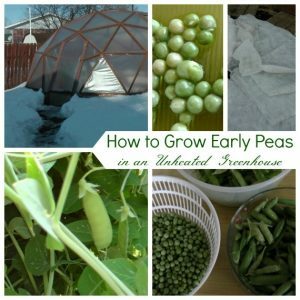 Foods that can not be grown at home, are best purchased organically. 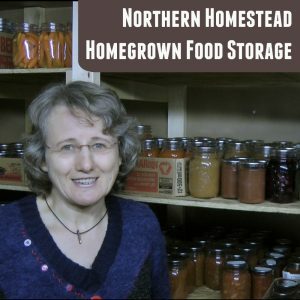 Need more help to afford organic food? 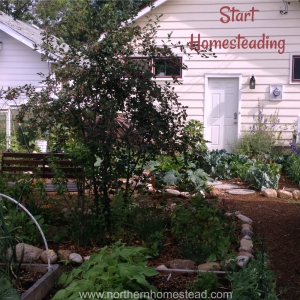 Get the Money Saving Worksheets from A Modern Homestead. After all, everyone wants to eat better, save more money, and keep the products they love. Learn how a family used to spend over $1,000 a month to eat the SAME foods they are eating now!! Here are the exact steps, tips, and tricks they use to keep their food budget under $200 a month. 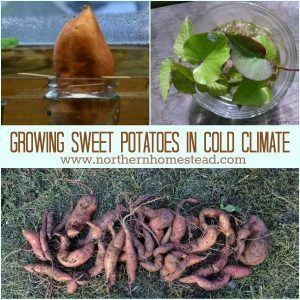 If you like this post don’t forget to subscribe to Northern Homestead and follow us on Facebook or Pinterest for the latest updates. 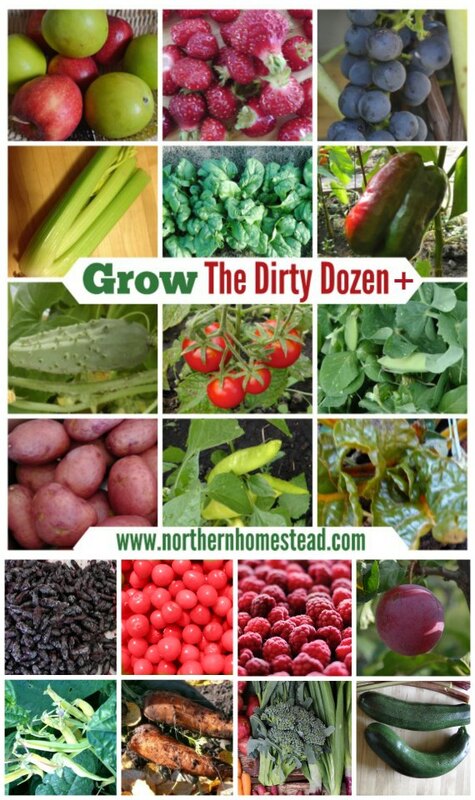 I’m pinning so that other’s can learn about the dirty dozen. I hate that some of my very favorite fruits and veggies are on the dirty dozen list. I try to buy organic whenever possible. Thank you for pinning, Alli! Yes it is kind of scary. Plus the fact that the list changes from year to year makes me even more suspicious, I do not thing that things get better, it probably more that other get worse, you know what I mean? So it is good to look at more than just a dozen. Wow. That’s valuable (and a little scary) information, thank you, Anna! Gotta pay close attention to everything we ingest these days, for sure! Sadly true, and like you say, scary. Good think we can grow our own, eh! This is wonderful information! It will really help me plan my garden and my grocery store trips. We really need to get apple trees. I eat them all the time. Yes Apples are a big one. I am actually eating one right now ;). Thankfully I can buy them organic, but boy they are not cheap. You helped me prove a point with this article, Anna – thank you for the great info! And, for showing I was right. Of course I was right! Glad I could prove you being right, or lets say it this way, glad we think alike! You know so much about gardening and planting stuff. I have never heard of the dirty dozen…..so thankful for the heads up. 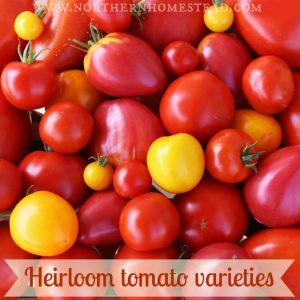 These are many of my favorite fruits and veges, though! Thank you Zan! 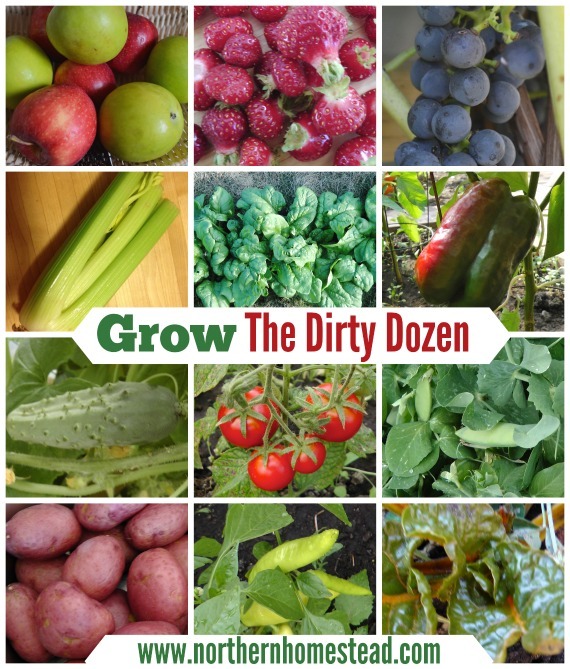 Even if you can’t have a garden, it make sense to buy the dirty dozen plus, organic. Good information to have. I pinned to my FYI board and plan to share on my fb page. We are fortunate to live in the south, out in the country near lots of farms. There is a strawberry farm less than 2 miles from our house. It is strawberry season right now. My favorite place to buy fresh produce is the local farmers market. Yes you are fortunate, enjoy the strawberry season. And I agree, fresh produce from local farmers is great!